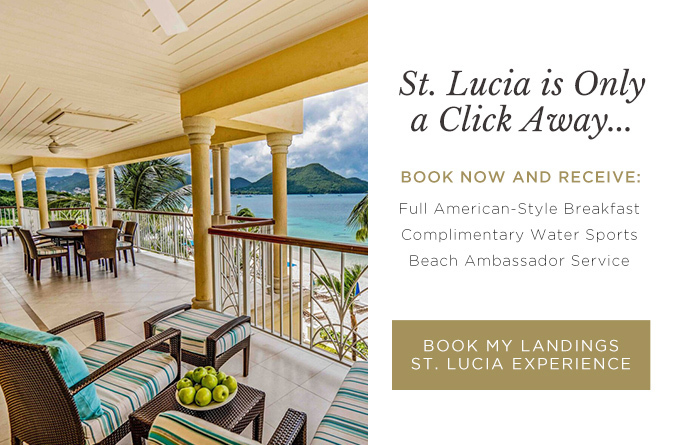 St. Lucia provides an ideal habitat for an abundant array of the island’s flora and fauna, particularly to three different species of sea turtles, many of which are either critically endangered or are in danger of becoming extinct. 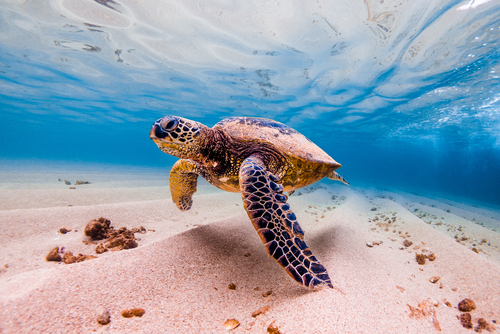 The months of March to November are hatching season for the island’s native hawksbill, leatherback, and green turtles, and this phenomenon provides our visitors and guests with the singular opportunity to witness the hatchings and celebrate the birth and continued existence of these ancient creatures. However, it’s important to avoid any damage to the turtle’s habitats, especially during hatching season. 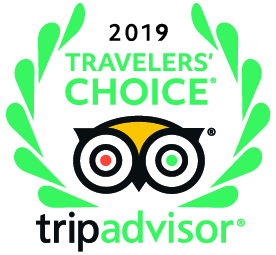 One of the best ways to do this is to hire an experienced local guide or to book a turtle conservation tour through St. Lucia Turtle Tours, or another eco-friendly tour company. Some travelers even plan their getaways by volunteering with a turtle conservation project, where they are trained to watch for hatchlings and protect their habitat from damage and/or danger.